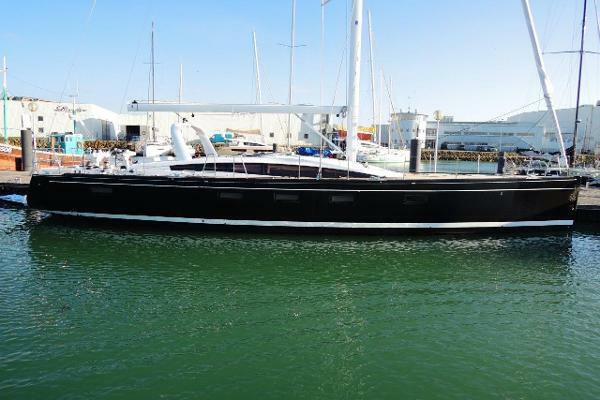 Bluenose Yachts was pleased to participate at the recent launch and handover to the first USA client for a Jeanneau 64. 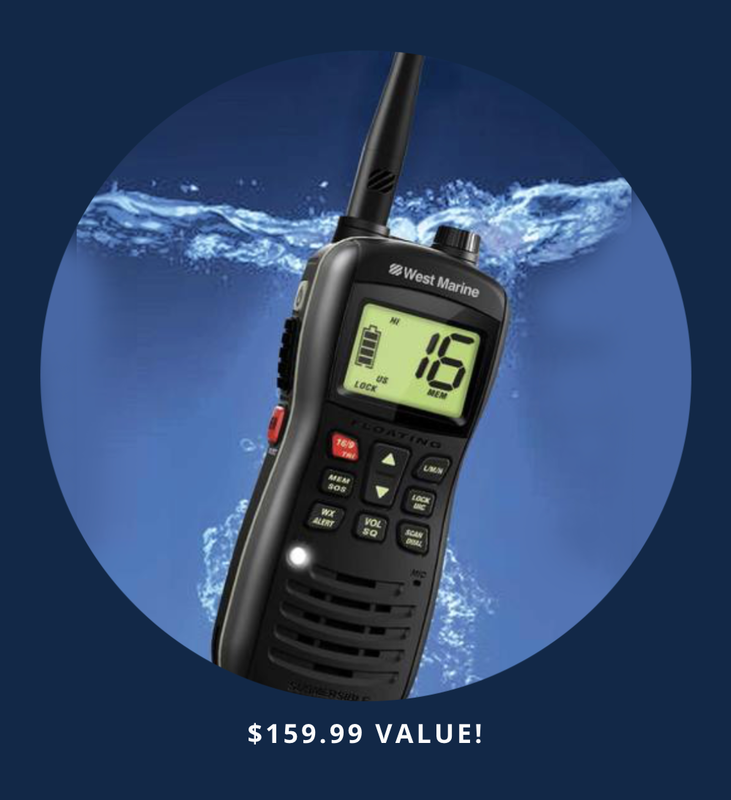 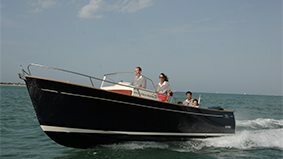 As a Certified JY64 dealer, BYS knows the details of how to configure the JY64 to best fit your needs. 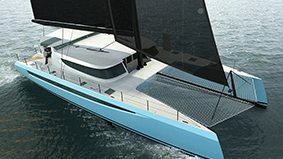 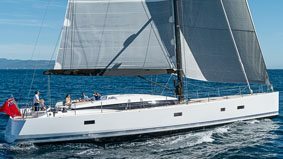 The all new Jeanneau Yacht 64. 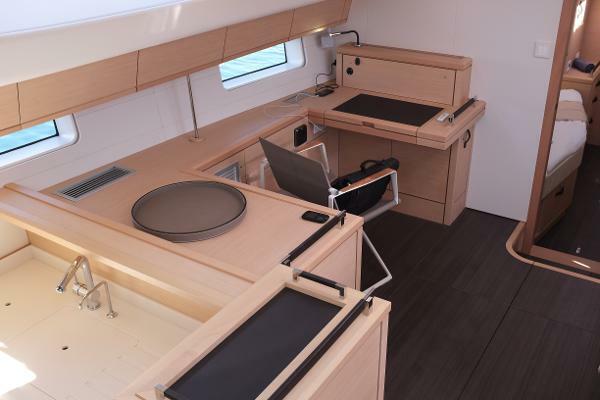 Many custom options for interior and exterior. 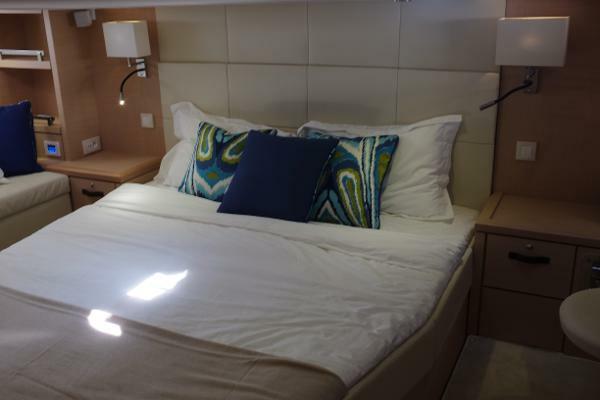 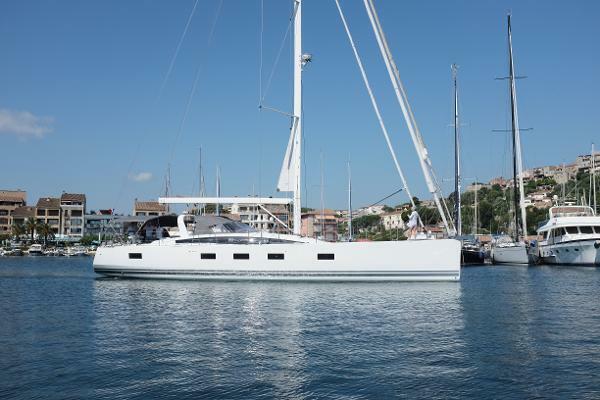 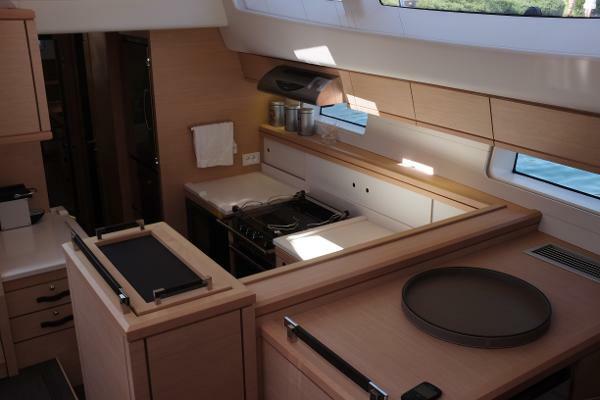 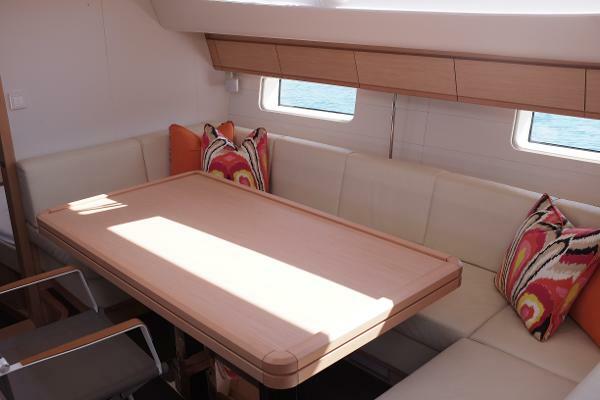 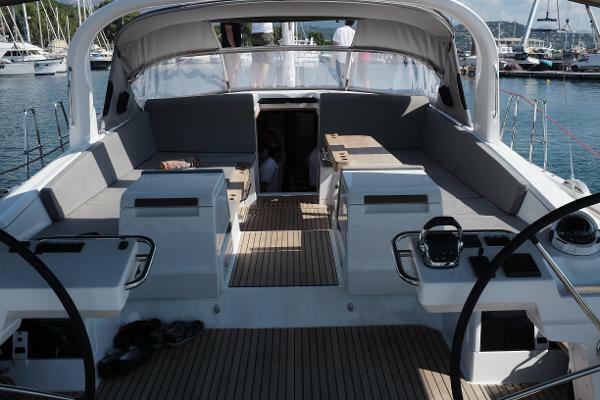 This new Jeanneau 64 is a beautiful flush deck design with an enormous cockpit for entertaining and cruising comfort. 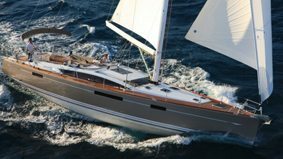 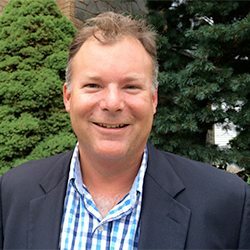 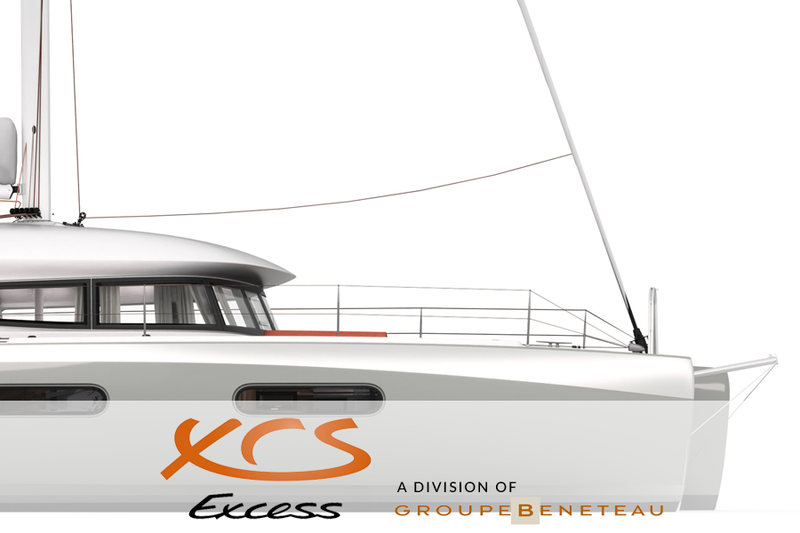 Contact Bluenose Yachts for a detailed discussion of how we can customize for your needs and intended use. 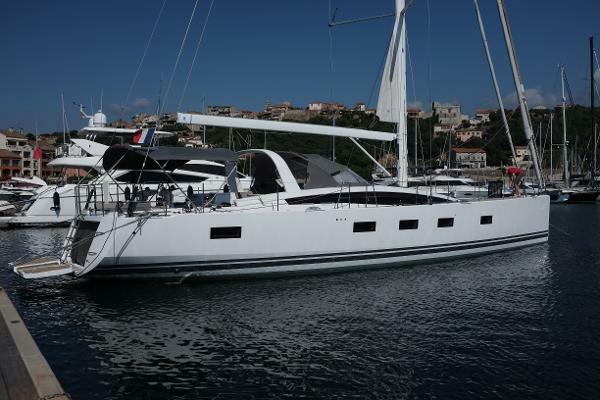 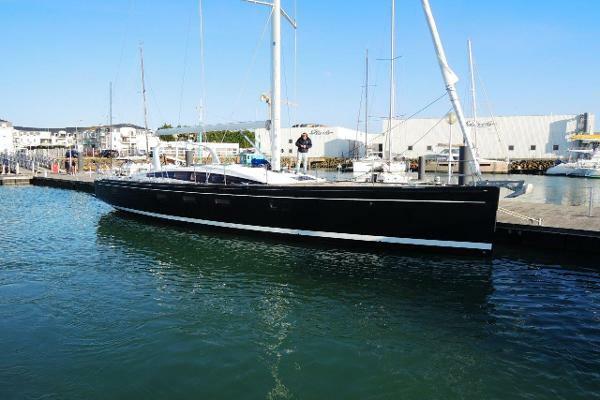 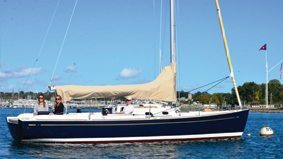 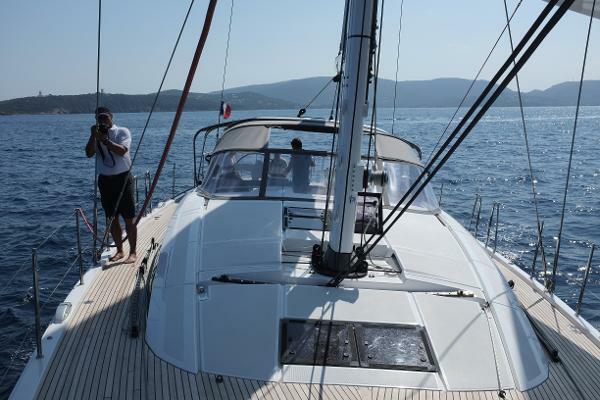 We have one slightly used Jeanneau 64 available for sale....extremely well equipped and detailed. 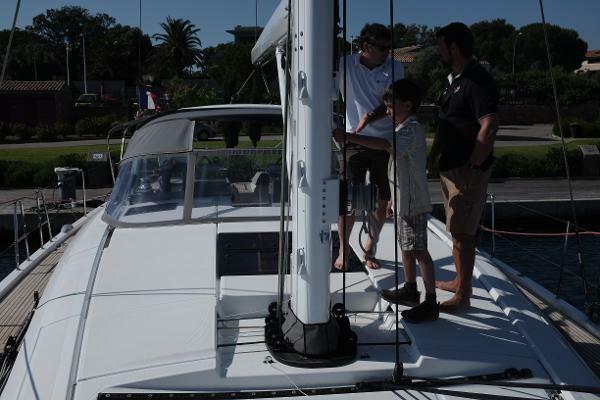 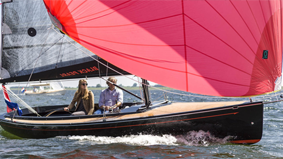 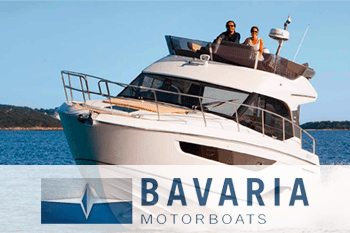 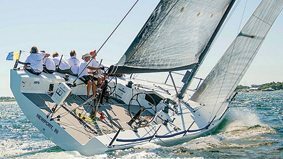 There is too much to say about this Jeanneau 64 and a presentation is the best way to understand how the Jeanneau 64 is a magnificent new product introduction. 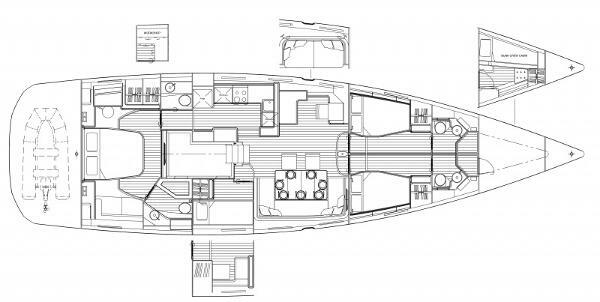 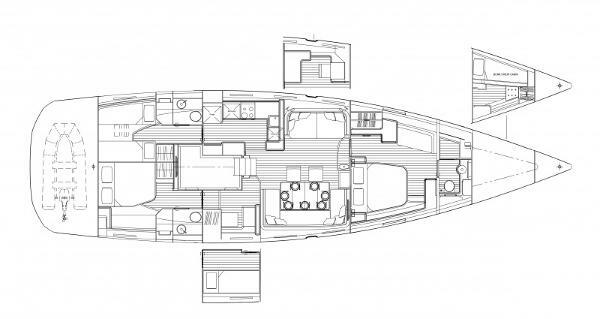 The cockpit is the largest you will find in a yacht less than 70 feet while the interior layout arrangements can be selected to suit your needs and personal preferences. 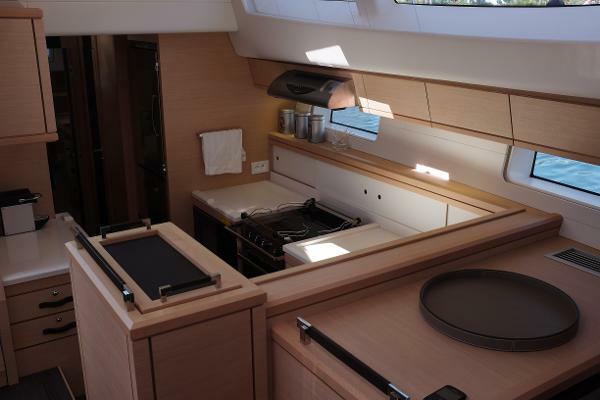 Flush forward decks combined with the sleek cabin house deck create a stunning profile.